How much do Steelers suites cost? 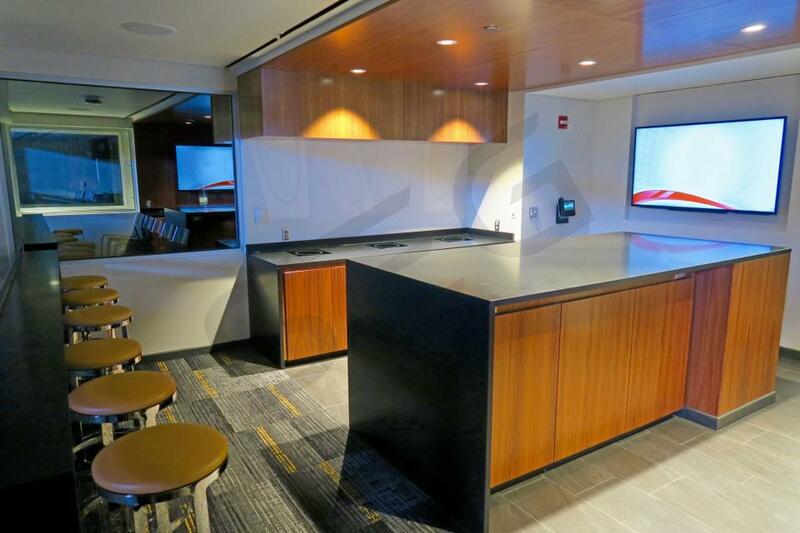 Prices typically range from $14,000-$20,000 for Pittsburgh Steelers suites. 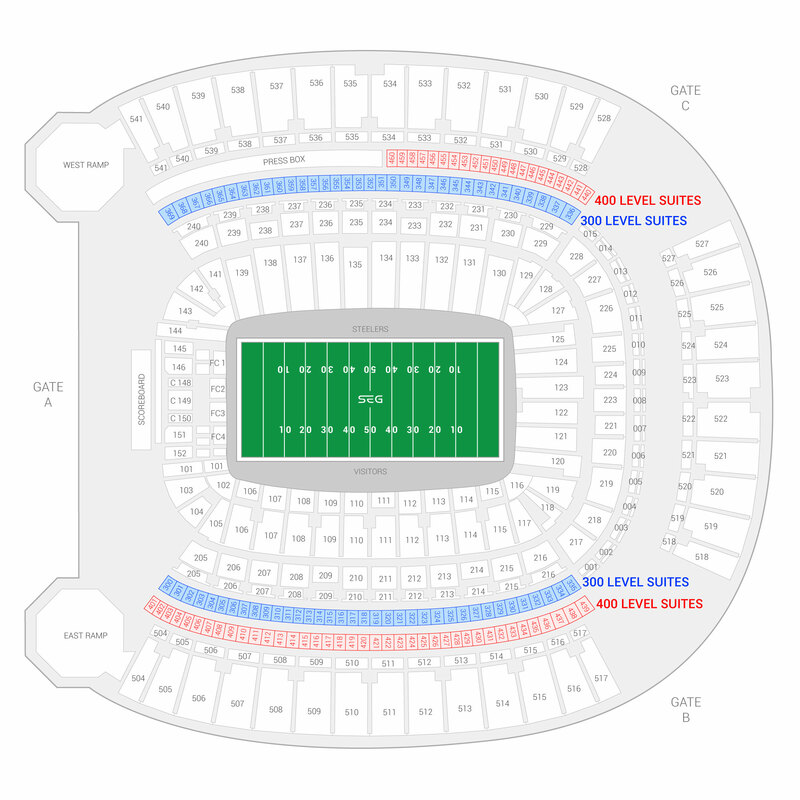 Prices vary based on day of game, opponent, and the location of the suite in Heinz Field. Luxury suite prices for concerts and other events at Heinz Field can vary widely based on the type of event. The 300 level is the lowest suite level at Heinz Field. Pittsburgh Steelers luxury boxes are completely private to your group and includes first class amenities such as VIP parking, in-suite catering options, a private restroom and a dedicated suite attendant. This suite includes 12 tickets with an option to purchase up 6 additional tickets. The 400 level is located directly above the 300 level suites at Heinz Field. This Steelers suite will come with 12 tickets with an option to purchase up to 6 additional tickets. Premium in-suite catering options can be ordered in advance. Along with the Steelers suite you will receive private entry into Heinz Field and exclusive access to the VIP clubs. The Champions Club and Champions Club Suites were added to Heinz Field in 2015, and represent the most luxurious areas of the stadium. The Champions Club Suites are positioned at north side of the Champions Club and face the field. Each of the 5 private luxury suites includes a private outdoor seating area with amazing views of the field and the Pittsburgh skyline. Also included with your Champions Club Suite: VIP parking, in-suite catering options, a private restroom, and suite attendant to address any game day needs. As is the case in most years, the 2018 Pittsburgh Steelers are once again considered Super Bowl contenders. Led by Ben Roethlisberger, the Steelers have weapons on offense than most teams can’t contain. Roethlisberger has teased retirement for a couple of years now, so the Steelers need to push for another championship before Big Ben’s time comes. The Steelers wasted no time in the offseason to franchise tag Le’Veon Bell. While Bell was seeking a longer-term deal, this will guarantee him in the backfield for at lease this season. Antonio Bryant is one of the league’s best receivers and there’s no doubt he’ll be Roethlisberger’s favorite target in 2018. JuJu Smith-Schuster broke out as a rookie last season and will look to make a bigger impact this season. On the defensive side of the ball, the Steelers are hoping for a much better year. Mike Tomlin enters his 12th year as head coach of the Steelers and will be focusing on adding as much talent to the Steelers defense as he can. T.J. Watt will look to improve on a solid rookie season. Cam Heyward earned his first Pro Bowl selection after leading the Steelers in sacks. In free agency, the Steelers made a splash by signing former Packers star Morgan Burnett. He’ll team up with Joe Haden in the secondary. Heinz Field has two suite levels in the stadium: 300 & 400 Level suites. Both suite levels are on the Steelers and visitors’ sidelines. The 300 Level suites will be closer to the field. 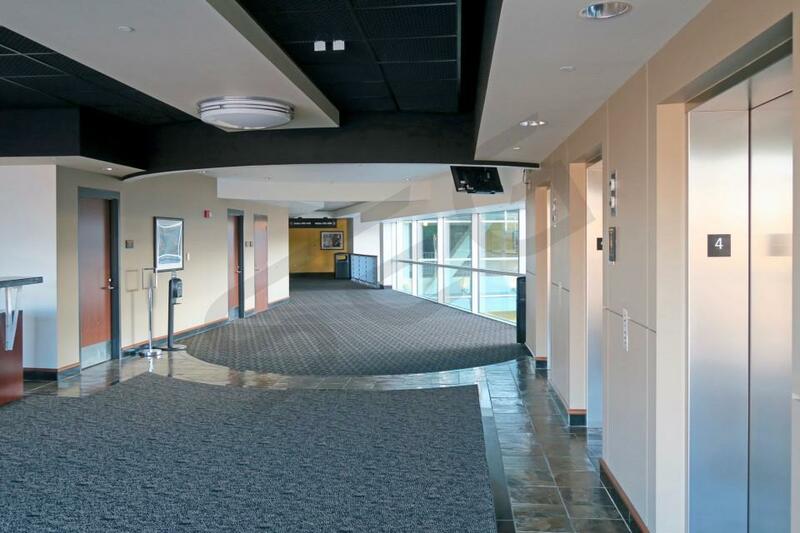 All Steelers suites include first-class amenities such as theater-style seating, HDTVs, climate-controlled environment and a dedicated Steelers suite attendant. Premium in-suite catering options can be purchased in advance to any Steelers game or secondary event at Heinz Field. While the Steelers are the main attraction at Heinz Field, the stadium is also home to the University of Pittsburgh Panthers football team. 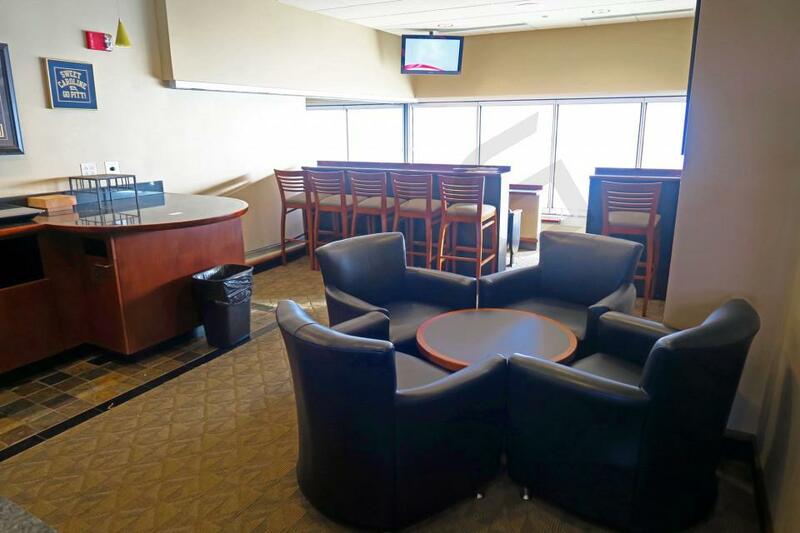 Whether you are interested in a luxury box at Heinz Field for business or for friends and family, Suite Experience Group allows you to rent a suite for a single event and get all the perks to an annual lease holder. The 2017 Pittsburgh Steelers look to repeat as AFC North Champions. Behind their stars Antonio Brown, Ben Roethlisberger and Le’Veon Bell, the Steelers offense is one of the best in the NFL. Going into the 2017 NFL season, the Steelers are favored to win most of their games. The biggest games the Steelers face at Heinz Field this year will be against the Green Bay Packers on Thanksgiving weekend followed by a matchup versus the New England Patriots on December 17th. “Big Ben” battled through some injuries in 2016 but with arguably the best wide receiver and running back in the league on his team, putting up big number won’t be an issue. The Steelers will be getting Martavis Bryant back from his year suspension. Head coach Mike Tomlin and the Steelers organization drafted OLB T.J. Watt in the first-round of the NFL Draft to help strengthen their defense. T.J. Watt is the younger brother of NFL star J.J. Watt. Bud Dupree and James Harrison will be your starters with Watt eventually taking over for Harrison who is returning for another year after turning 39. The Steelers signed free agent CB Coty Sesnabaugh to pair up with last year’s first-round pick, Artie Burns. The 2017 Steelers home schedule features the Packers, Patriots, Baltimore Ravens, Cincinnati Bengals, Minnesota Vikings, Tennessee Titans on Thursday Night Football, Jacksonville Jaguars and Cleveland Browns. Suites and Special Events: Heinz Field is not just home to the Steelers but also to the University of Pittsburgh Panthers. A suite at Heinz Field includes VIP parking passes, premium in-suite catering options, private restroom, upscale furnishing and a Steelers suite attendant. With a Steelers suite ticket, guests get private entry into Heinz Field and exclusive access to VIP clubs inside the stadium. Most Steelers suites are purchased for corporate entertaining but they also create the perfect setting to entertain friends and family. Pittsburgh fans can view the game from two suite levels at Heinz Field: 300 & 400 levels. The 300 level is going to be a little closer to the field but the difference between the two is minimal. Heinz Field isn’t just home to the Steelers and Panthers games, coming to the stadium in 2017 will be U2 with the Lumineers. Offense: In 2015, The Pittsburgh Steelers won 10 games and made the playoffs as a Wild Card. Everything was looking like the Steelers were going to be able to make a big run through the playoffs until Antonio Brown went down with a concussion on the last play of the Wild Card round. The Steelers still beat the Bengals but without their best offensive weapon they couldn't beat the eventual Super Bowl 50 Champion Denver Broncos. Antonio Brown will return and look to be the first wide receiver ever to reach 2,000 yards in a season. The odds are on his side after becoming the first wide receiver with two straight 125-catch seasons under his belt. Big Ben Roethlisberger is back after missing some games with a sprained MCL in 2015 and is looking to lead an incredibly talented offense to the NFC North title. Big Ben has even suggested going for two points after every touchdown so this will certainly be an exciting squad. Running backs LeVeon Bell and DeAngelo Williams have both had extremely productive seasons in the last couple years so the Steelers will likely feature a very balanced attack. LeVeon Bell is the presumed starter out of the backs because when he was healthy in 2014 he was the best running back in the NFL. Guard Ryan DeCastro, a former Stanford Star, was physically dominant last year and made the Pro Bowl once again. The best feel good story in the NFL last year was when Alejandro Villanueva, a 6' 9" former Army Ranger, started ten games for the Steelers after starting left tackle Kelvin Beachum went down with an injury. Defense: The Pittsburgh Steelers have been known for their defense for what seems like years but the defense is not quite as talented as the uber talented offense. The middle linebackers Ryan Shazier and Lawrence Timmons are both explosive and productive players but Timmons has fallen off in the past couple years and Shazier hasn't reached his full potential yet. An interesting subplot of the season will be seeing how well Timmons bounces back from his down season. Ryan Shazier is expected to take a huge step forward and because of his immense athletic talent he has a chance to be a truly special linebacker. Defensive Ends Stephon Tuitt and Cameron Anderson both had strong years last year as they both finished with 6.5 and 7 sacks, which is truly special for defensive ends in 3-4 scheme. Stephon Tuitt especially has shown tremendous talent and with a jump in production the Notre Dame product will become one of the best defensive ends in the league. The Steelers used their first two draft picks on defensive backs Artie Burns and Sean Davis. Artie Burns will likely start and the Steelers really like his growth potential as a corner while Sean Davis will have a chance to compete for a starting spot in the secondary. Schedule: The Rooney Family (who owns the Steelers) will be thrilled to welcome the Detroit Lions, Philadelphia Eagles, Cincinatti Bengals, Kansas City Chiefs, New York Jets, Dallas Cowboys, New York Giants, Baltimore Ravens and Cleveland Browns to Heinz Field in 2016. Suites and Special Events: Heinz Field is one of the most popular stadiums in the entire NFL. A Heinz Field luxury box includes VIP parking, premium in-suite catering options, private restroom, private entry into Heinz Field and exclusive access to VIP clubs. With a Steelers suite, your guests will have a dedicated suite attendant throughout the game. 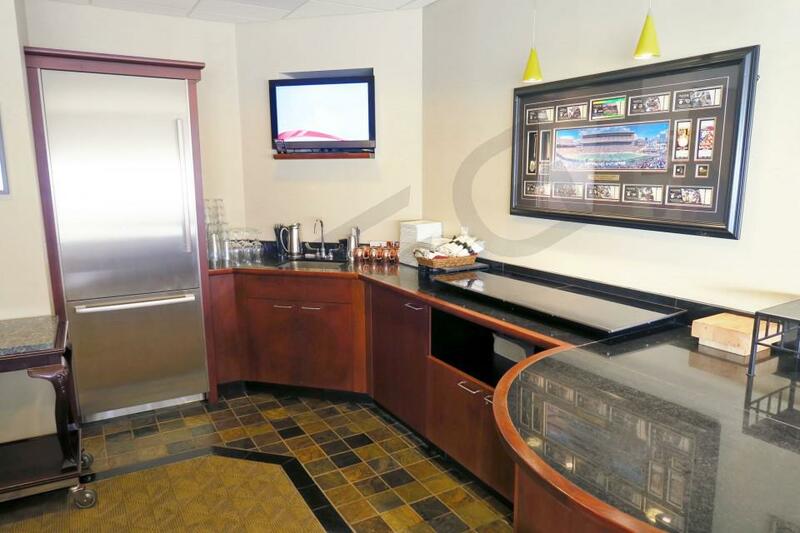 A suite for the Steelers at Heinz Field is perfect for any occasion. The intimate setting with upscale furnishing and spacious floor plans are ideal for entertaining clients, employees or friends and family. There are two suite levels at Heinz Field: 300 & 400 levels. This year Heinz Field will be hosting Kenny Chesney and Miranda Lambert, Guns N Roses and the University of Pittsburgh football home games. Despite missing out on the playoffs in 2013, the Pittsburgh Steelers won six out of their last eight games. In 2014, the Steelers will have the NFL’s least taxing travel schedule. They will travel just about one-third of the miles they did this past season. At Heinz Field the Steelers will face Baltimore, Cincinnati, Cleveland, Houston, Indianapolis, Kansas City, New Orleans and Tampa Bay. On the road, Ben Roethlisberger will take his team to Atlanta, Baltimore, Carolina, Cincinnati, Cleveland, Jacksonville, New York Jets and Tennessee. Even though running back Le’Veon Bell missed some time due to injury he managed to still rush for over 1,200 yards and scored 8 touchdowns as a rookie. The Steelers look to bounce back and become an elite NFL team in 2014. Fans can get a VIP experience by purchasing a Heinz Field luxury suite. Luxury boxes include VIP parking, in-suite catering options, private restroom, private entry into the stadium and exclusive access to VIP clubs. A dedicated suite attendant will be available for your entire event. Thank you for signing up for specials at Heinz Field. Enter your email address below to stay in touch. We'll sign you up for our newsletter, which will inform you of the latest inventory and events at Heinz Field. We promise we will never sell or distribute your information. The seating chart below shows where the Pittsburgh Steelers suites at Heinz Field are located.